Salute the Greatest Generation and celebrate all things 1940s during the Commemorative Air Force (CAF) Dixie Wing 15th Annual “WWII Heritage Days”, April 21-22, 2018. Recall the music of Glenn Miller, ration cards, Spam and Willie and Joe .The largest annual 1940s theme event in Georgia, WWII Heritage Days is a bucket list destination for anyone who enjoys nostalgia, big band music, swing dance, historic aircraft, military vehicles, antique cars and vintage fashion. 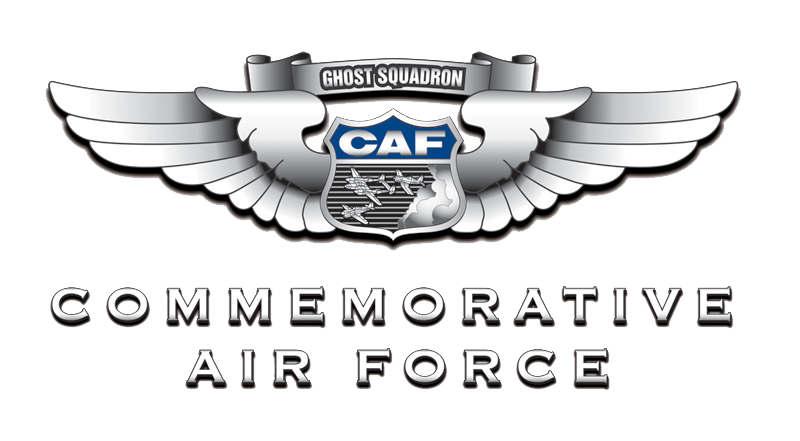 The festivities will take place at the CAF Dixie Wing Warbird Museum, Atlanta Regional Airport-Falcon Field, Peachtree City, Ga. Throughout the weekend, more than 300 volunteers will portray Allied and Axis troops and Hollywood stars, as well as provide education displays and activities for school-age children. The group will spotlight the Medal of Honor in 2018, which is the highest and most prestigious personal military decoration awarded to U.S. military service members who distinguish themselves by acts of valor. Historians consider WWII the pivotal event of the Twentieth Century, involving more than 30 countries and 100 million people from 1939 to 1945. The United States’ entry in the war in 1941 ultimately provided the Allies with a decisive advantage as the Arsenal of Democracy. Of the 16 million men and women who served in United States Armed Forces during World War II, the Veterans Administration estimates less than 620,000 are alive today. Created during the American Civil War, the Medal of Honor is the oldest continuously issued combat decoration of the United States armed forces and is traditionally awarded by the President of the United States in the name of the U.S. Congress at formal ceremonies in Washington, D.C. According to the Medal of Honor Historical Society of the United States, 3,515 Medals of Honor have been awarded to the nation’s soldiers, sailors, airmen, Marines, and Coast Guardsmen since the decoration’s inception, with 471 awarded for actions during the WWII. On Saturday evening, the romance and glamor of the Big Band Era will return during “Keep ‘em Flying”, a 1940s-theme hangar dance featuring a live 20-piece swing band. The evening is set in the CAF Dixie Wing Warbird Museum, decorated to recreate the ambiance of the period. The dance has become a regional tradition, selling out each of the last four years. WWII Heritage Days and Keep ‘em Flying have drawn enthusiasts to Peachtree City from throughout the southeast. Past participating organizations include the Atlanta History Center, Kennesaw State University’s Museum of History & Holocaust Education, Atlanta WWII Round Table, American Rosie the Riveters Association, U.S. Army Signal Corps Museum, Army Aviation Heritage Foundation and Georgia Military Vehicle Preservation Association. Local civic organizations and schools are invited to participate.